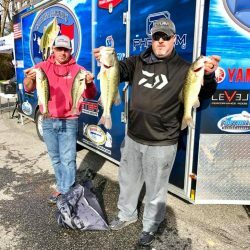 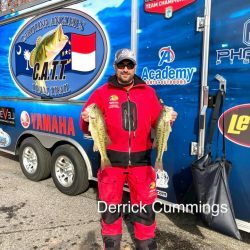 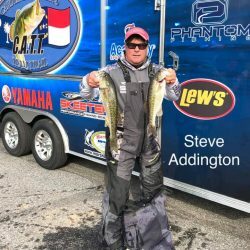 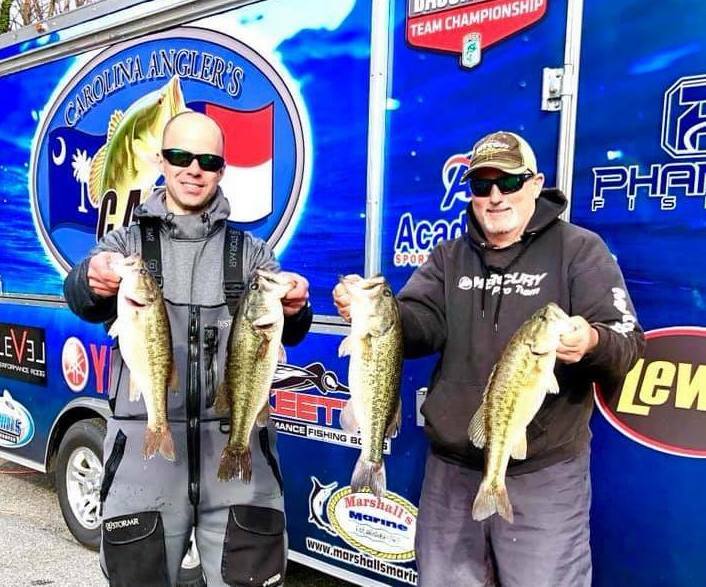 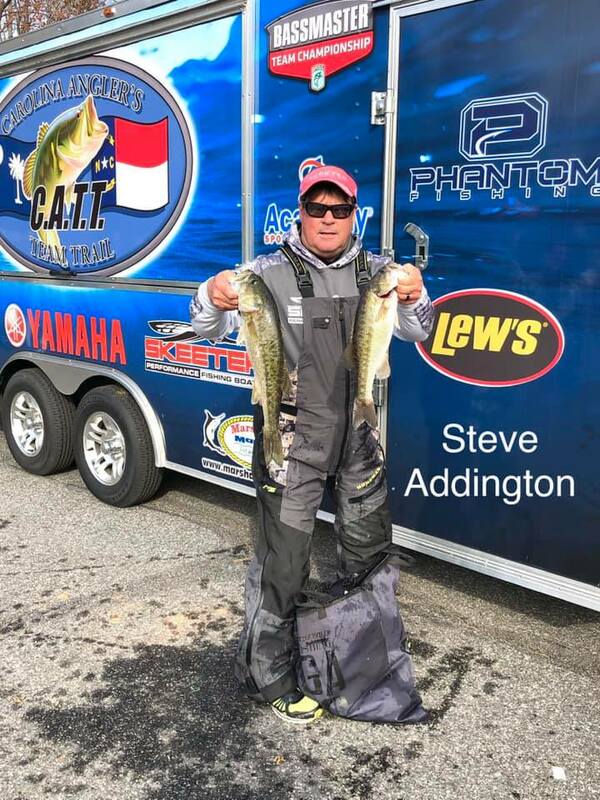 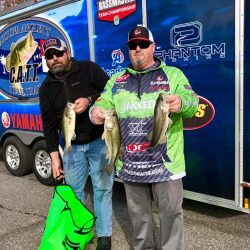 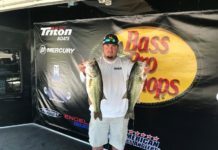 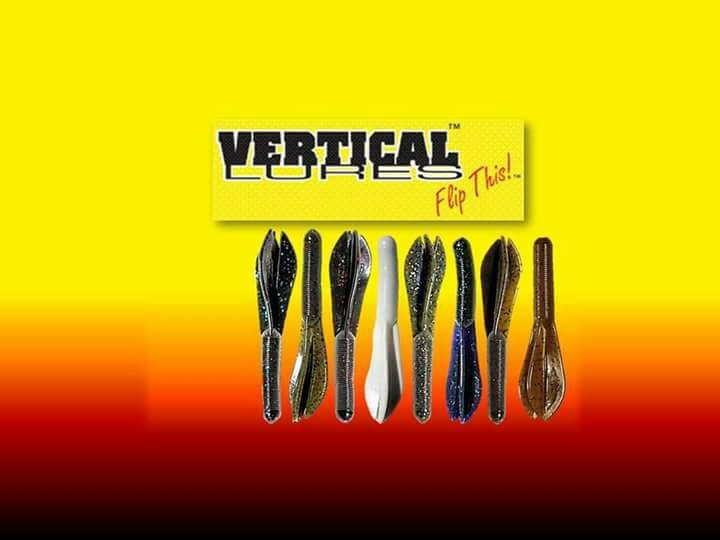 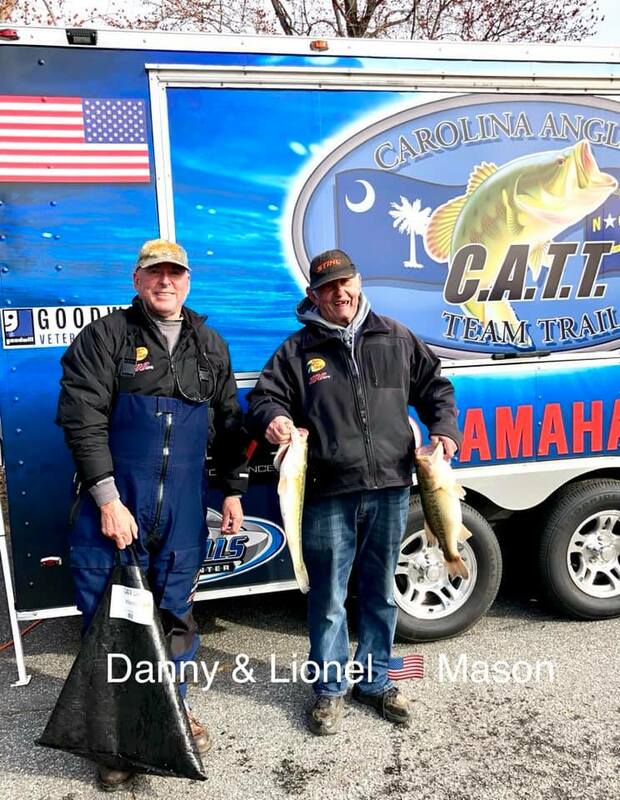 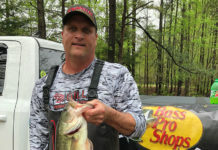 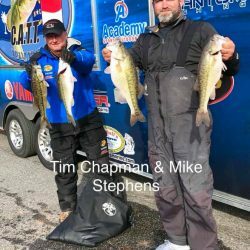 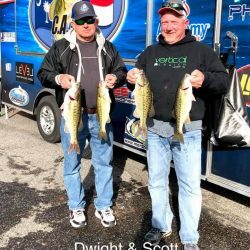 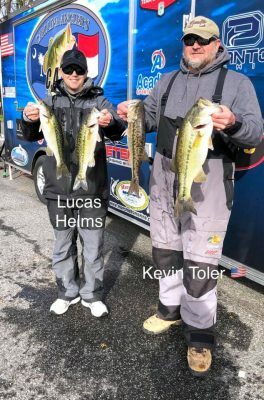 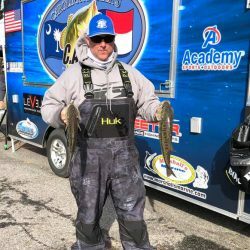 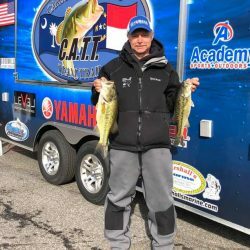 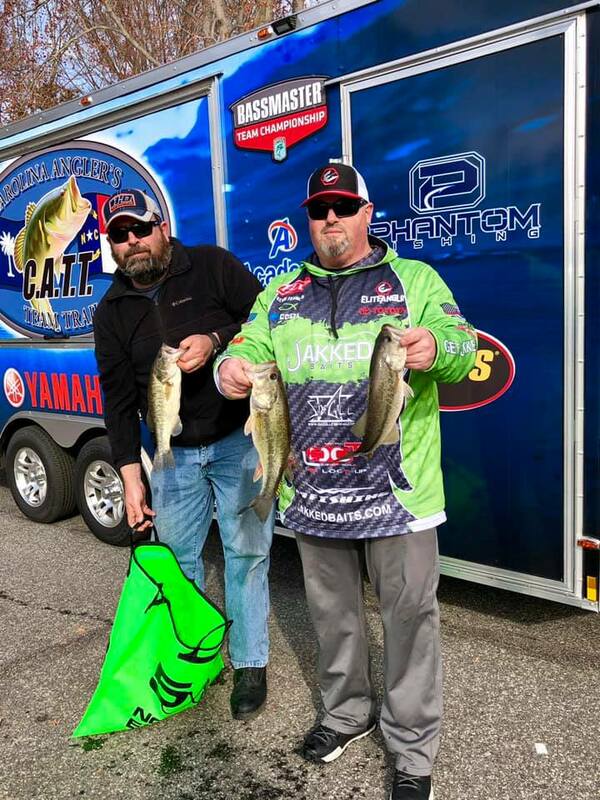 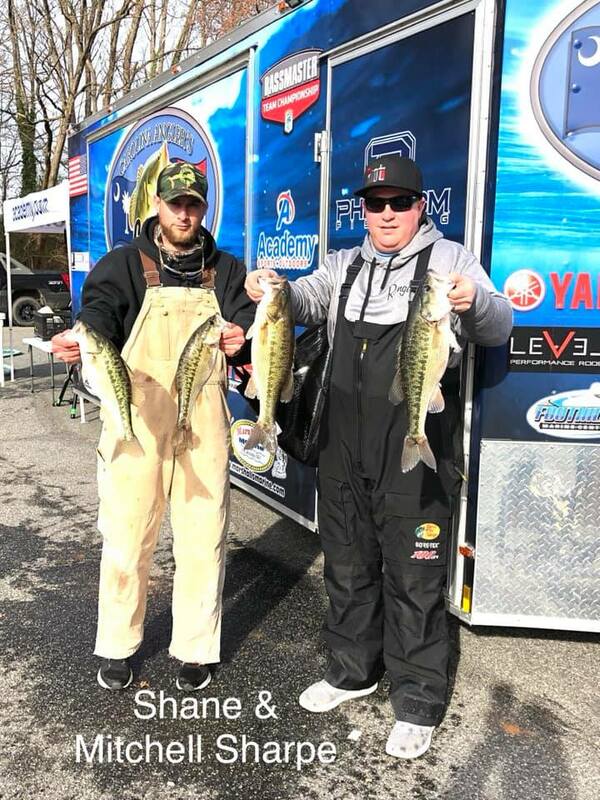 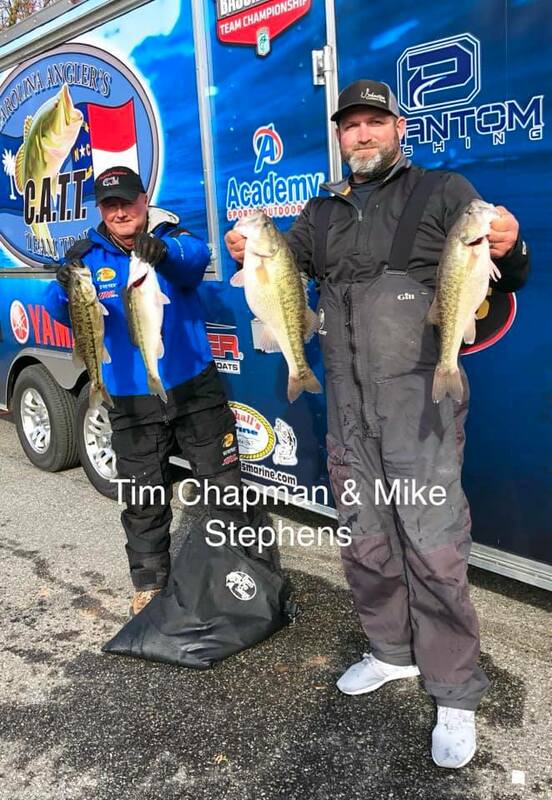 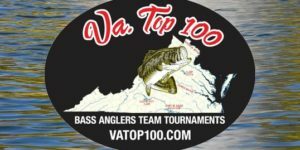 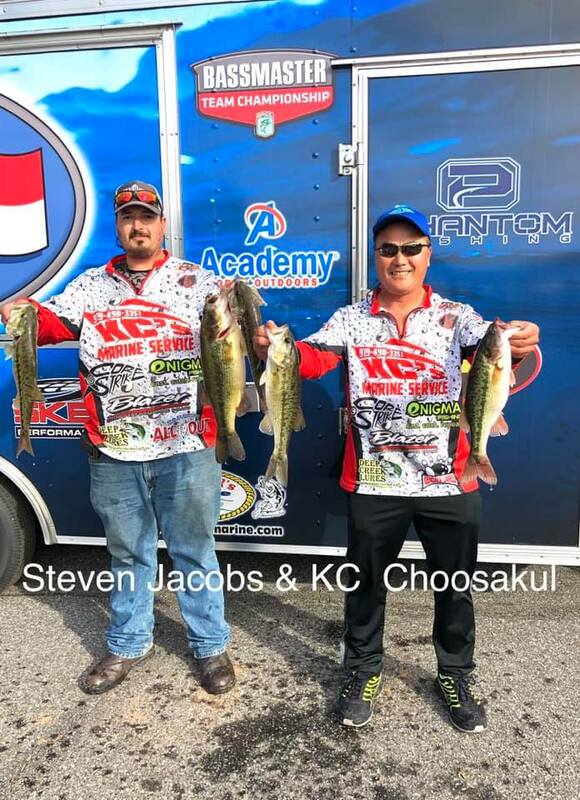 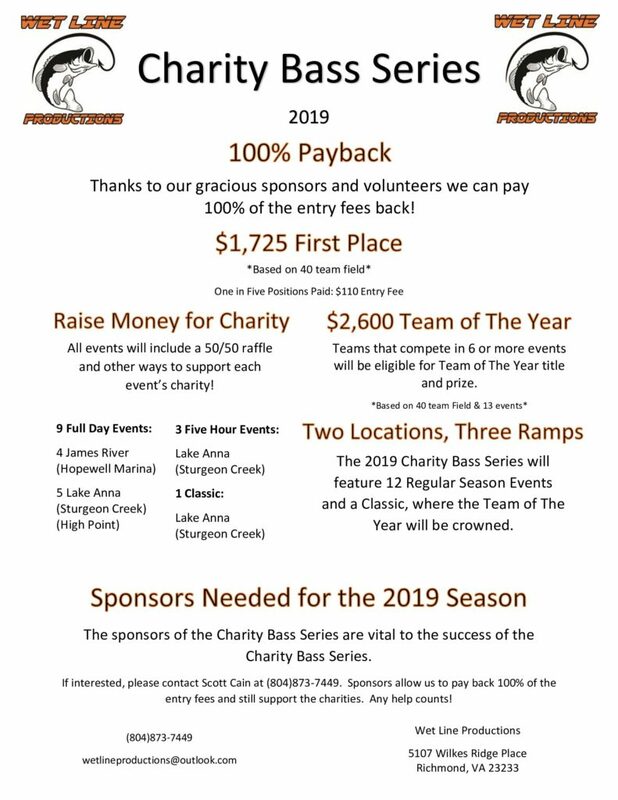 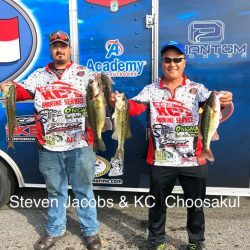 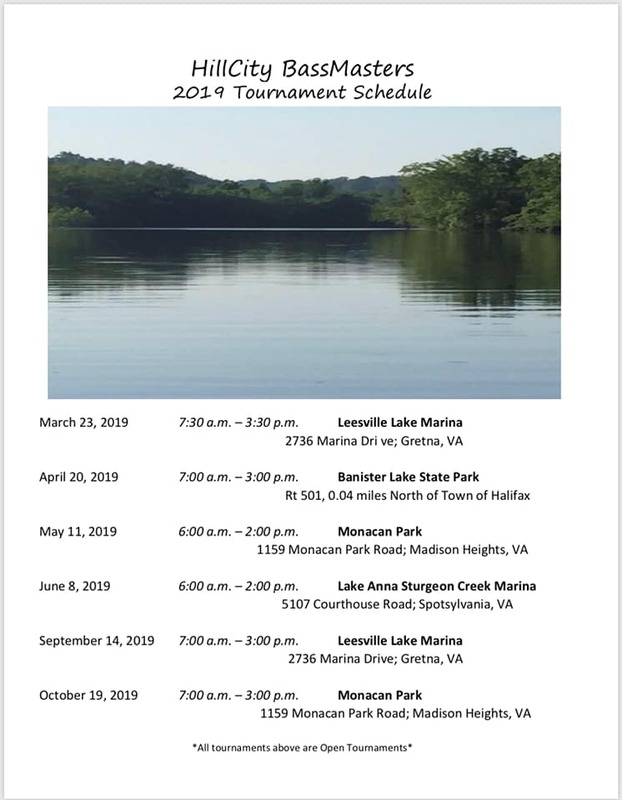 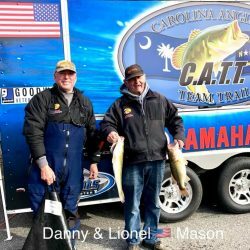 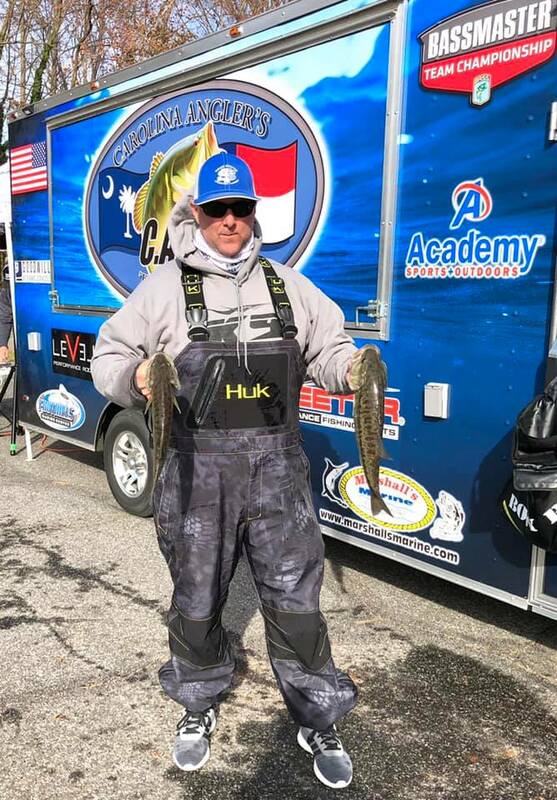 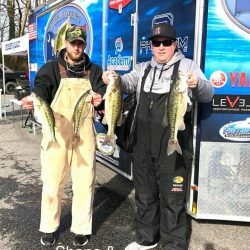 Tournament Results Lake Norman Feb 9, 2019 Hoover & Hamrick Start 2019 With Another Win! 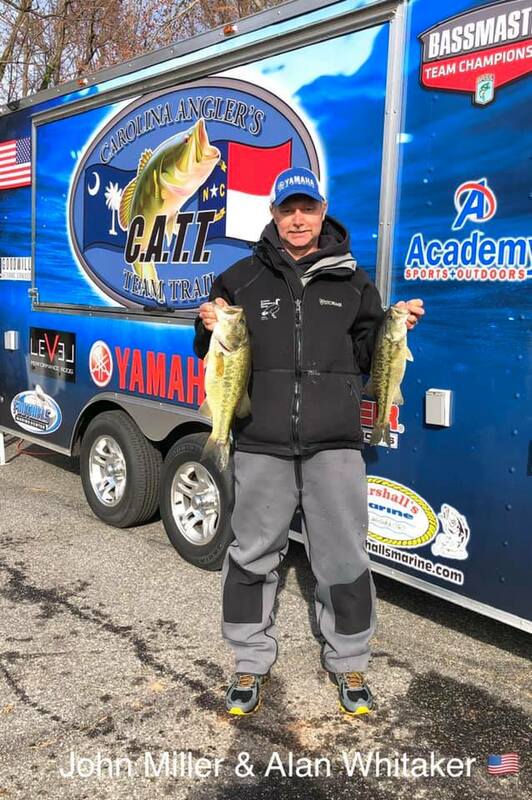 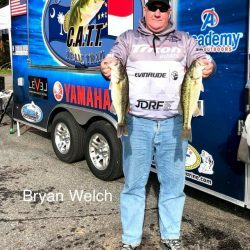 Next CATT Lake Norman Qualifier is March 2nd at Pinnacle! 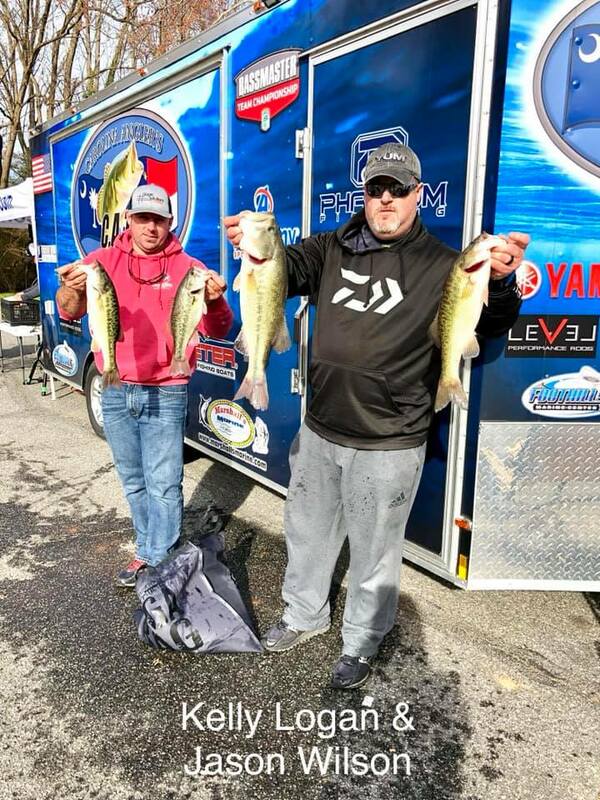 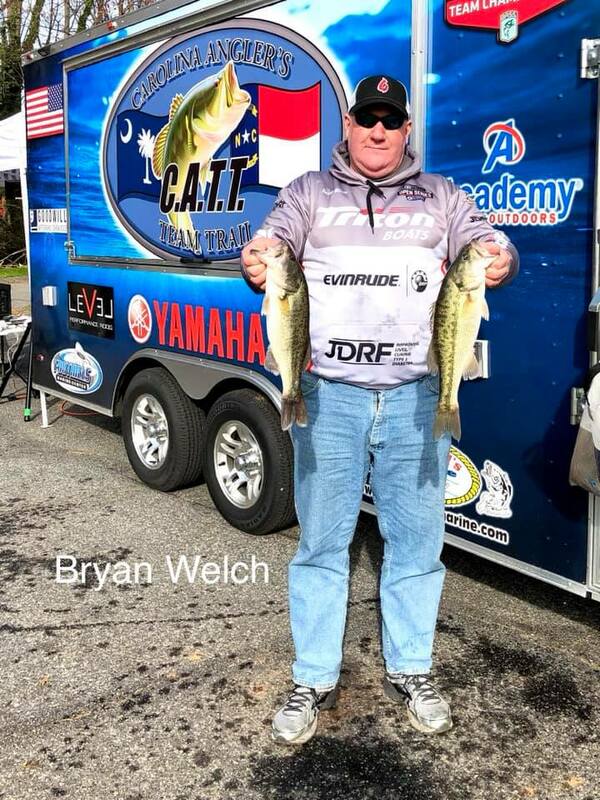 25 teams endured the cold and weighed in some nice sacks at Lake Norman! 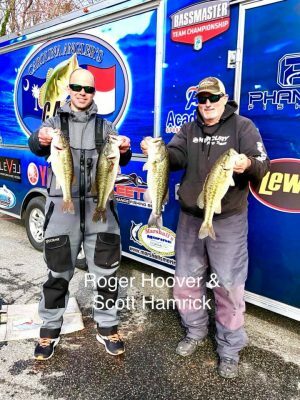 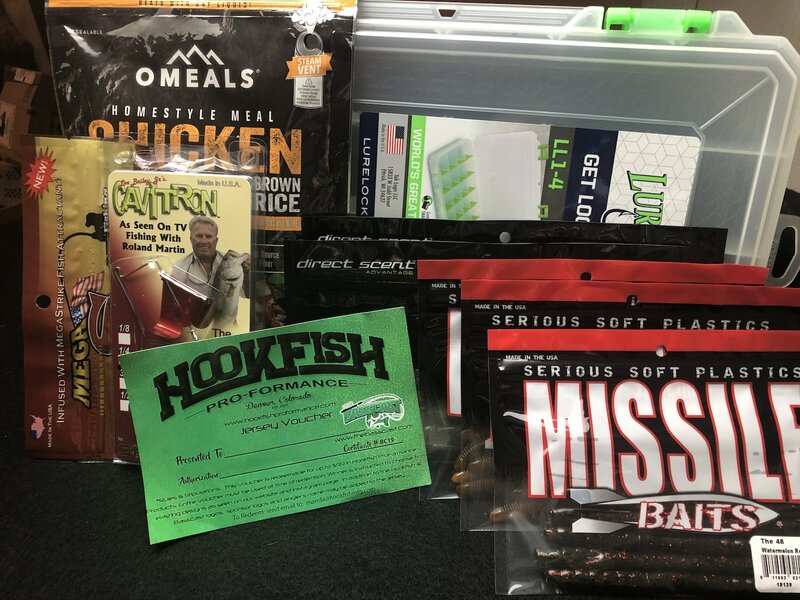 Scott Hamrick & Roger Hoover picked up where they left off in 2018….winning! 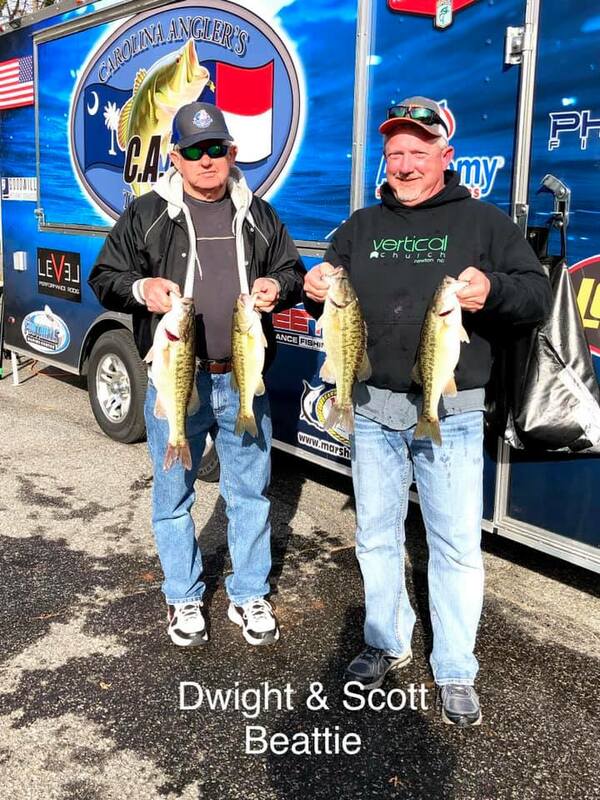 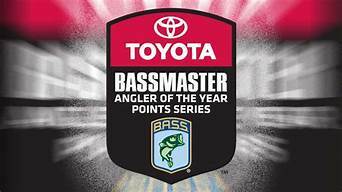 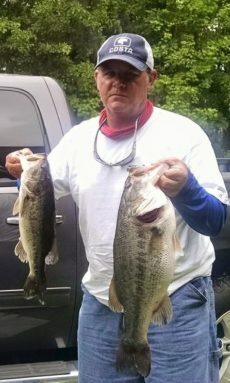 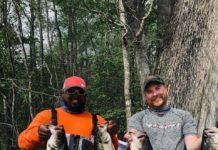 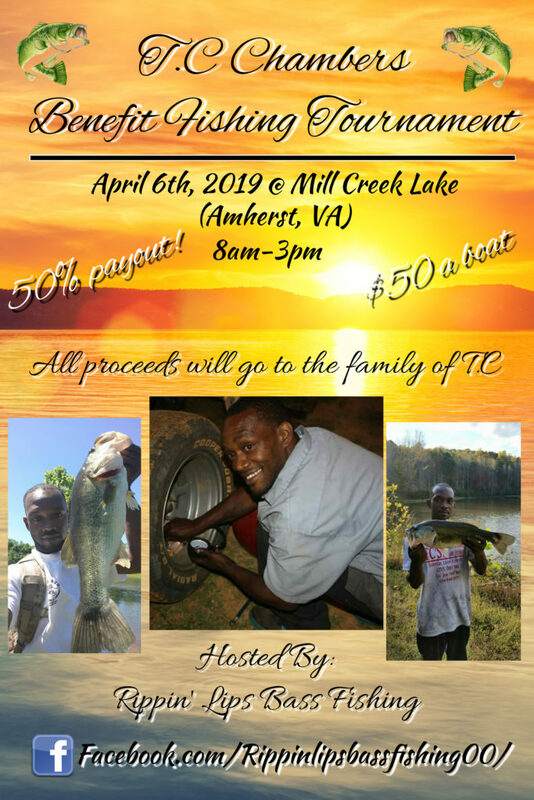 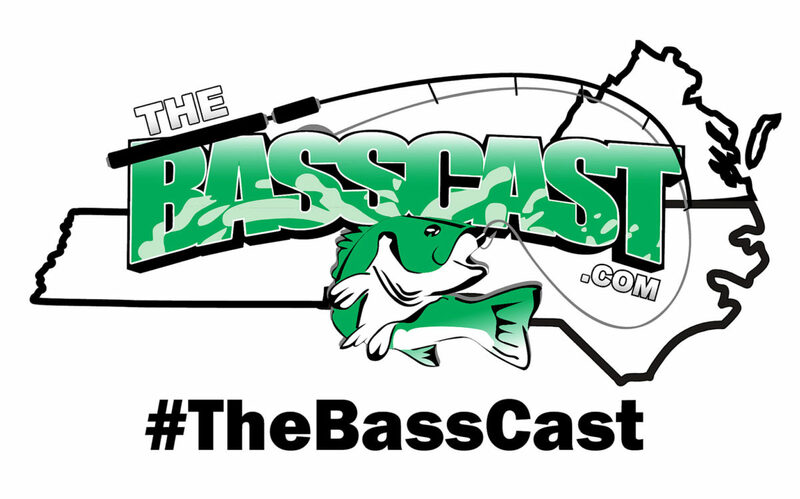 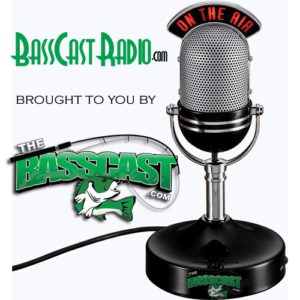 They brought in 5 bass weighing 15.57 lbs and took home $550.00 plus $425.00 BONUS $ Total $975.00! 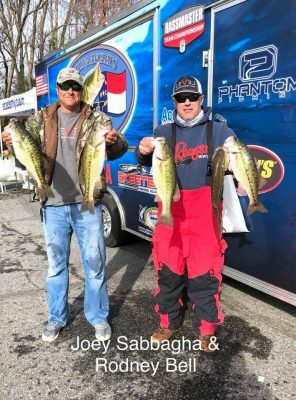 2nd went to Joey Sabbagha & Rodney Bell with 5 weighing 15.48 lbs! 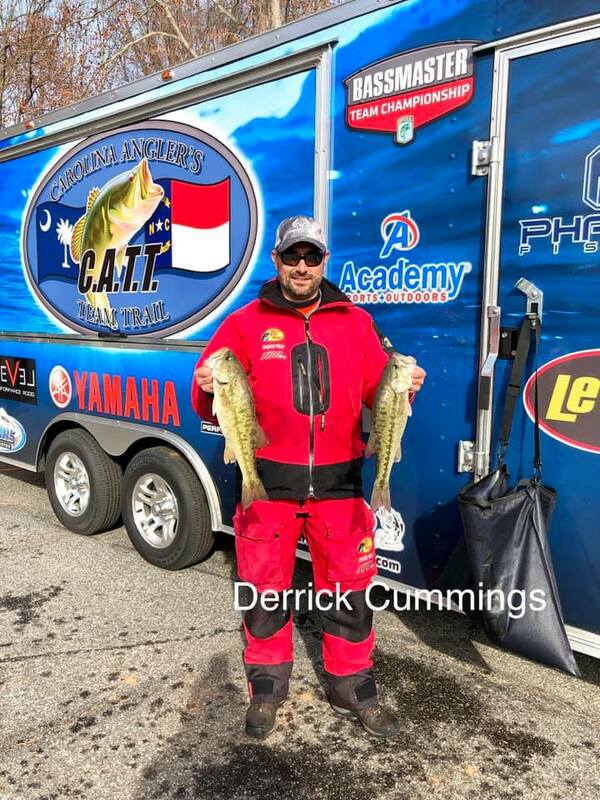 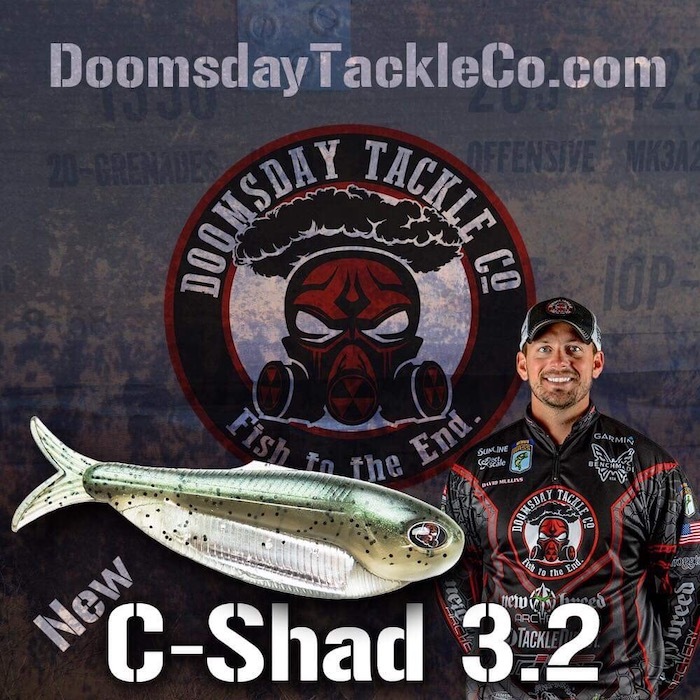 3rd went to Lucas Helms & Rodney Toler 15.13 and BF 5.20 lbs!